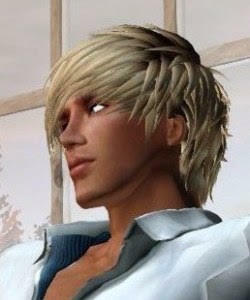 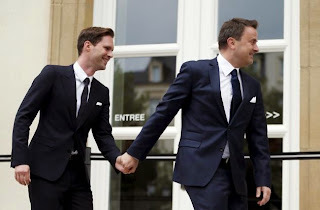 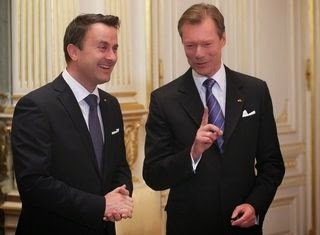 The Deputy Prime Minister of Luxembourg, the number 2 ranking politician, Etienne Schneider, is also gay. He and Prime Minister Bettel are heads of two different parties that have a coalition in the Chamber of Deputies. 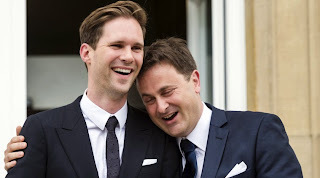 Yeah, that's right, there is no other country like Luxembourg.